We’ve written about the best trucking GPS units for truck drivers quite a bit in the past. Reason being, a good GPS is one of the first items experienced drivers recommend to newbies to make life on the road easier. While no GPS is perfect (hey, that’s why they teach the map reading skills in CDL training) having one of the top trucking GPS units will certainly save drivers a lot of time and headaches that come along with driving to new places in all types of weather conditions. Trucker Friendly - a regular GPS (Garmin or Rand McNally) won't get the job done. You need a GPS to tell you which exits, roads and bridges are trucker friendly. This is important not only for you, but also for your truck! We don't want that bridge taking off the top of your semi! Enhanced Truck Routing - a truck driver needs options when it comes to finding the best route to his/her destination. Road conditions change and it's imperative that your GPS be able to change as well. Lifetime Maps – no one wants to pay for map updates every year or more often. Lifetime maps ensure roads and points of interest are always up to date. Bright Screen & Durability - truck drivers need a GPS they can see clearly and one that will hold up when put to the test. Features & Connectivity - it's nice to have WiFi capabilities for real time weather and construction alerts as well as options to log fuel usage and expenses. 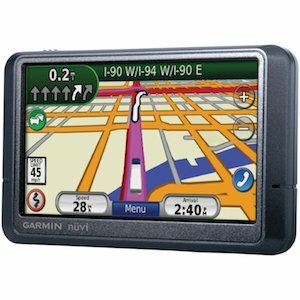 Coming in at right around $200, the Garmin nuvi 465LMT is the first nuvi specifically designed for the trucking industry. 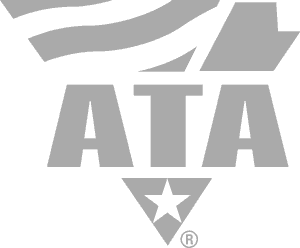 This GPS includes free lifetime maps and traffic, comes preloaded with National Truck and Trailer Services (NTTS) Breakdown Directory, truck-friendly points of interest, and specialized routing options throughout the lower 48 states and Canada. You can even create custom vehicle profiles tailored to the vehicle you're driving and freight you're hauling. This GPS also provides specialized routing for truck-related restrictions and even features hands-free calling. 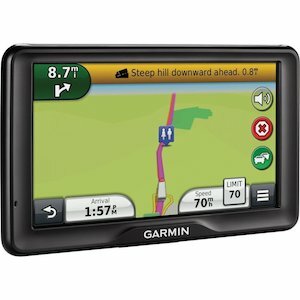 It's easy to see why the Garmin nuvi 465LMT is a trucker favorite. "I for the longest time refused to buy a GPS. In my business of truck driving I depended on mapquest or my personal knowledge to get me where I had to go. Then one day I was following mapquest and suddenly found a low bridge in my path. It was then that I decided to get on the GPS bandwagon and man am I ever glad I did. So much so I am now wondering WHY I didn't do this sooner. The graphics are clear, the voice is loud and clear. It even warned me of traffic up ahead and a very sharp curve that I wouldn't have known was there. 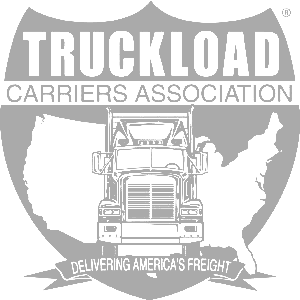 Great product..."
"This is a MUST HAVE for any trucker. My husband absolutely LOVES this GPS and uses it on every road trip. It is amazing!! Knows exactly where his truck is and is not allowed, re-routes him when there is traffic and can find even the smaller most obscure streets. This might be the best gift I have ever gotten him!" 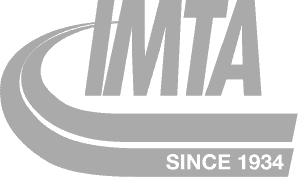 "I am a professional truck driver and have had a number of "truck specific" GPS units. I highly recommend this GPS, but always remember ANY GPS is a tool not an end. The Garmin Dezl 750 LMT is head and shoulders above anything else I have used." 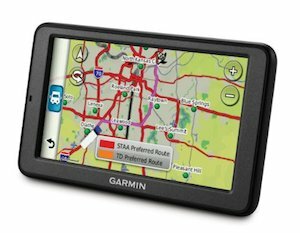 It’s worth it to take some time to read trucking GPS reviews on Garmin, Rand McNally and other popular brands before making a decision. Keep in mind, a good GPS is going to be something a truck driver uses every single day and it needs to be reliable. After reading the reviews, it’s clear that many truck drivers have learned this the hard way by spending hundreds of dollars on cheap GPS units that just don’t work very well. 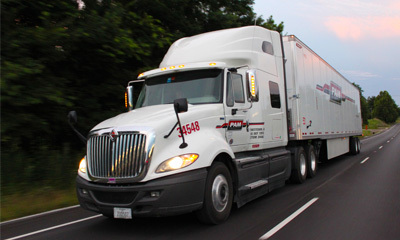 Consider a trucking GPS to be a career investment that will easily pay off with each wrong turn it prevents!